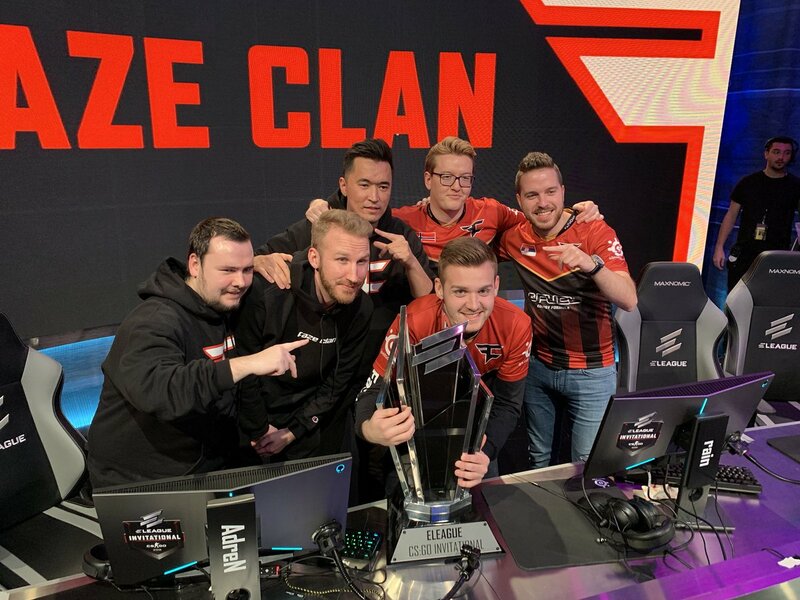 Faze wins Eleague CSGO Invitational 2019. 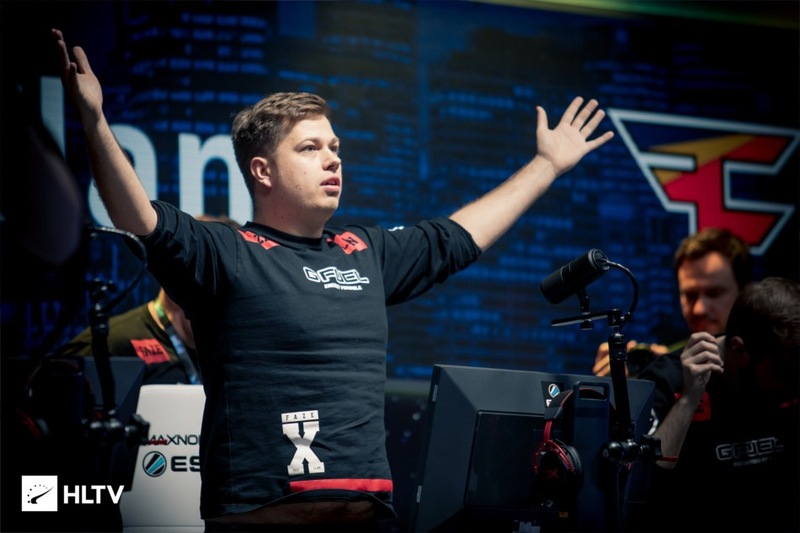 Faze sign Adren as their fifth player; Announce YNK as their coach. 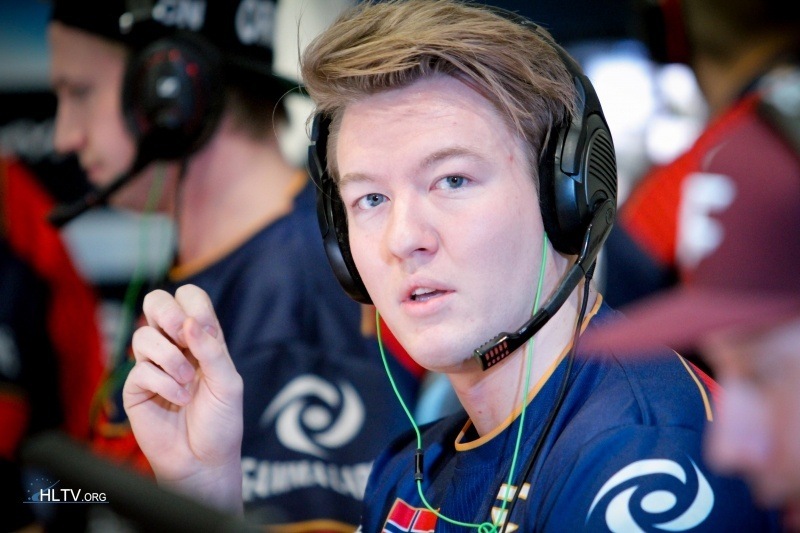 Robban steps down as Head coach for Faze Clan. 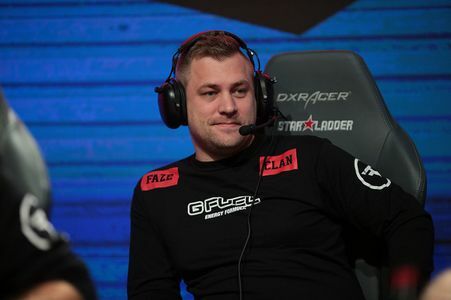 Faze Clan Bench Karrigan, open to offers for the player. 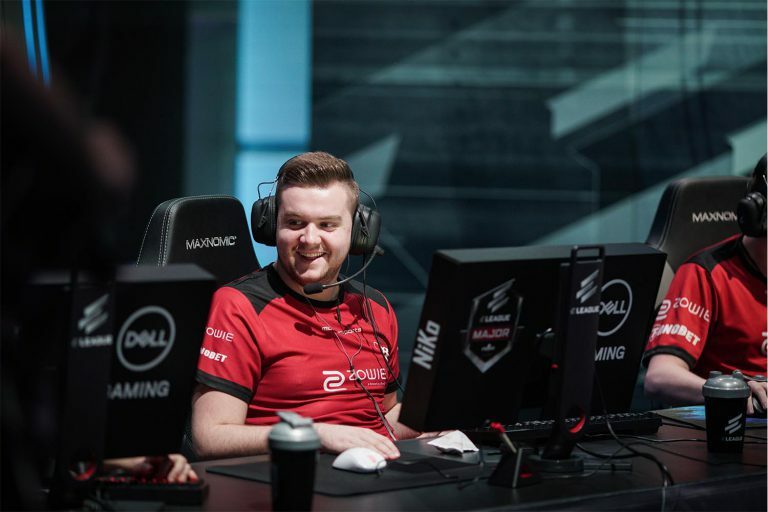 Faze Clan, Astralis and Team LDLC qualify to the IEM Chicago 2018 Playoffs from Group A.
Faze Clan win 2-0 against Team Liquid to reach the Grand Finals at EPICENTER. 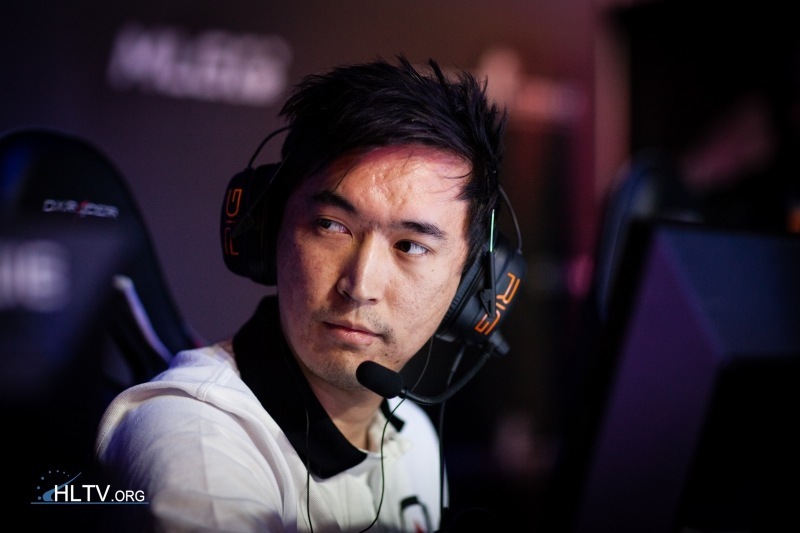 Faze Clan ease past the Ninjas in two maps. 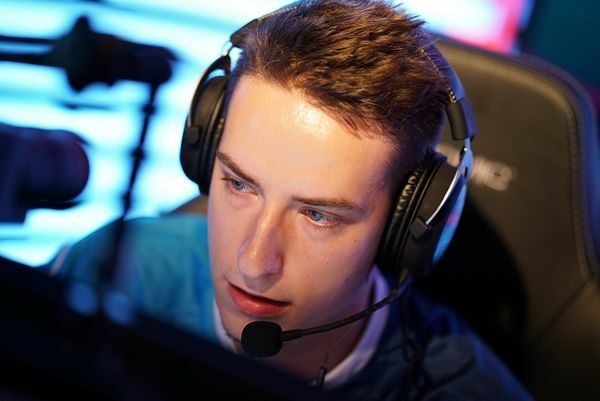 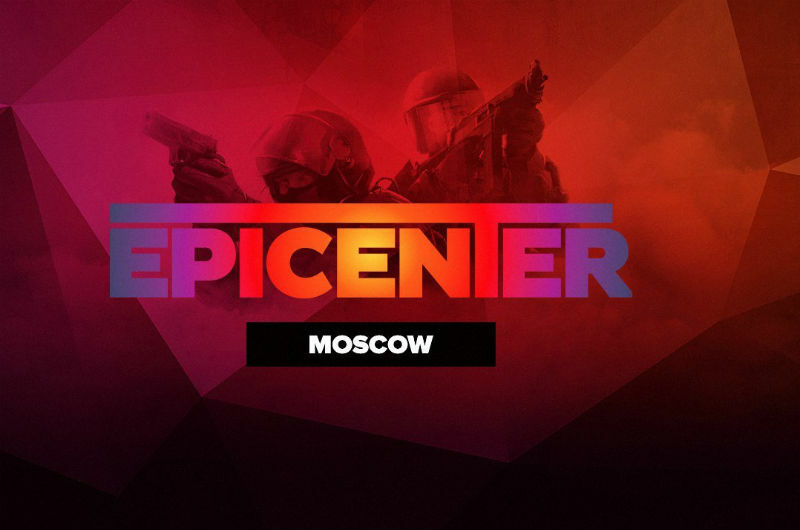 Team Liquid and Natus Vincere advance to the semi-finals.